Feeding a baby is not an easy task at all. I am sure that all of us have experienced this as mothers. While there are some days when your baby agrees to feed/eat, there are other times when he/she REFUSES straightaway, no matter how much you try! 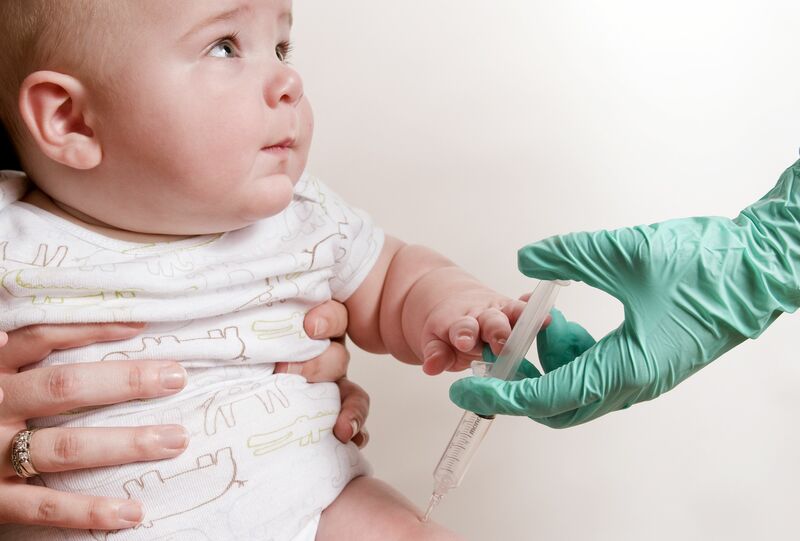 As soon as the baby turns 6 months old, most doctors recommend to slowly introduce solids. It is an exciting time for parents, mothers especially, as it means her breasts can finally get some rest! And also, babies get the opportunity to widen their palate, which till now has been exposed to only breast milk. But, it’s not as simple as it sounds. As a mother who has experienced this phase, I have concluded that feeding baby food is not an easy task all! Come summer and many babies face feeding and appetite issues even more. So, why is that babies refuse to eat food on certain days? Is there some reason other than just moodiness? In the course of my parenting journey so far, I have found some reasons why some babies refuse to eat food, even when you try really hard. 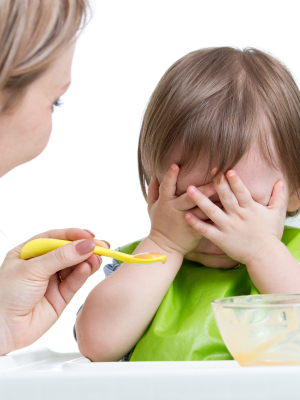 If we manage to deal with these reasons, our babies might just regain their appetite! If your baby is not feeling comfortable, is colicky, is wearing tight clothes, is feeling too hot/humid, or has a full diaper, she may not want to be fed. If she has been vaccinated recently, that might spoil her appetite too. Believe it or not, kids cannot overeat, unlike adults. So, if your child is full (was she recently breastfed? ), she may not want to eat. Don’t force her. Either she will not take the food inside or vomit. It is best that we try to keep an adequate gap between two mealtimes. If you notice that your baby has not been eating or taking breast milk, try to remember when she had last passed stool. She might be constipated and uncomfortable. Pooping problems affect many babies, and at these times, it is no wonder they don’t feel like eating. Has your little one crossed the 6 months mark? Some babies begin teething quite early. During teething, your baby might not be feeling well or comfortable, and may also experience some pain. This could be why they are refusing food. Have you recently introduced your baby to a new food? A baby may not like a new food and reject it! This may also lead to her refusing to eat anything in general. Happy baby on the go! Here are our 8 packing tips to ensure you and your baby’s first flight together is a walk in the clouds – straight from a mom who’s been there, done that and lived to tell the tale! Baby feeding every 2-3 hrs is routine for most moms as it is the only baby food for at least the first 6 months. In the first months, baby feeding is not just a way to meet the baby’s nutrition needs but also to help provide comfort to the baby. Often, even the smallest cry triggers you, the mom, to find a corner to breastfeed, no matter what you are doing. While everyone else around you goes happily on with whatever they are doing.